Touchscreen Technology. Knuckle Protection. Finger Tip Reinforcement. Wrist Strap. Natural Pull tab. These Gorilla Grip Nitrile Disposable Gloves (40-Pack) are great for automotive and other work. Durable nitrile is a great alternative to latex for those with allergies. 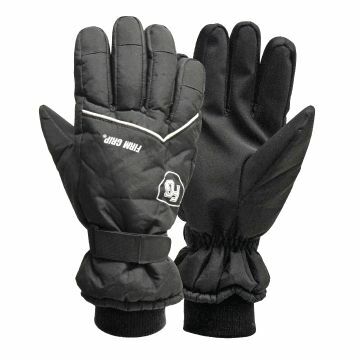 The gloves provide a snug fit and resist punctures, cuts, snags and abrasions.